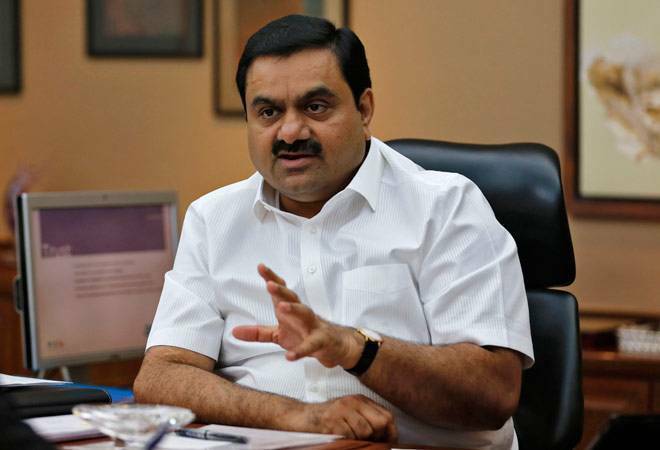 India's mining giant Adani will start work on its 16.5 billion dollar Carmichael coal project in Australia in October and is expected to ship the first consignment in March 2020, the company has said after the controversy-hit project cleared two major legal hurdles. "We will start construction of the project by October and first coal will come out in March 2020," Adani chairman Gautam Adani said yesterday. Adani Australia Country Head and CEO Jeyakumar Janakaraj said this was yet another example of Adani finally being able to enact long-held plans to benefit Queensland state. "Engaging with regional contractors has enabled us to be flexible and quick to get some of our construction infrastructure already operational," Janakaraj said. Adani Australia's regional content initiatives will have long-term benefits for Queensland, particularly for contractors who help us meet our Indigenous content targets, he said. Earlier, Janakaraj had said the project would create "10,000 direct and indirect jobs", with a minimum 7. 5 per cent of those going to traditional land owners. In June, Adani's board gave final investment approval for the proposed coal mine, which would be the largest in Australia. Environmental activists are concerned about the potential impacts to the Great Barrier Reef as the coal will be shipped through areas close to the national icon. There are also concerns the coal burned will contribute to climate change, which is the biggest threat to the reef. How Essar-Rosneft deal will change India's oil map?